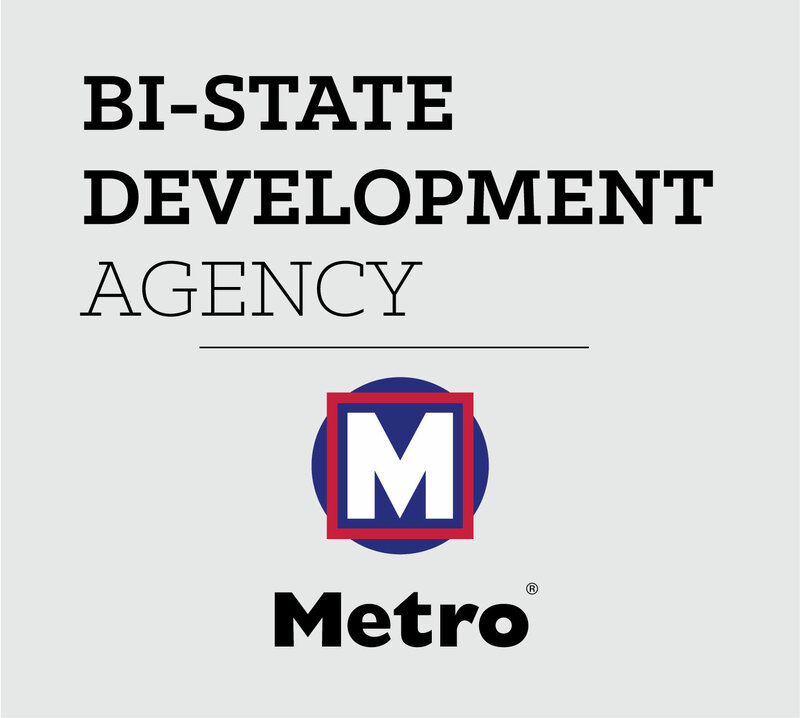 Bi-State Development Agency’s Internal Audit Department has received the highest achievable rating from an independent assessment of its practices and activity. The external review was conducted in March 2015 by Crowe Horwath LLP, and it evaluated Internal Audit’s compliance with the international standards and code of ethics of the Institute of Internal Auditors (IIA). 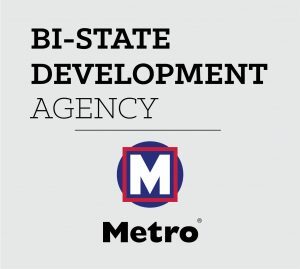 In addition, the review noted several innovations implemented by the department that have contributed to its conformity to these standards and codes.